James Watson fought off challenges from a host of the state’s finest Stand-Up-Paddleboarders today, to impressively win the 2010 Roar Industries Ultimate SUP Expo. The main event of the 3rd leg of the Stand Up Paddle World Tour started this morning at Sapinus. Sapinus delivered some spectacular waves today on Day 4 of the He'e Nalu TNTV Sapinus Pro,. The current European Longboard champion, Antoine Delpero, won the second stage of the Stand-Up World Tour last week-end in Anglet, France. Today brought a little more swell and glassy conditions. Stand out performances in the first round of the main event were Antoine Delpro, Duane Desoto and Colin McPhillips. Focus™ Surfboards congratulates team rider 26 year old Ikaika Kawai in his first pro win at the Punta Sayulita Longboard & Stand-Up Paddle Classic, held April 17-18th in beautiful Sayulita, Mexico. Chuck Patterson (Dana Point, CA), won the 2nd Annual Surftech SUP Shootout at the Lane over event rookie Zane Schweitzer (Lahaina, HI), Michael Roberts (Pacific Grove, CA) and pro kiteboarder Peter Trow (Central Coast, CA). Rogue Stand Up Paddleboards lives up to its name by taking its product line where other SUP companies have steered away ... AWESOME GRAPHCIS!!! Based out of San Clemente, CA. The Focus(tm) Backdoor Pro was held in Bat-Galim Haifa, Israel on Feb 27, 2010. It was a great event with some fierce competitors who turned out to participate even in some stormy conditions and 3-4 ft waves. After the trials yesterday at epic Sunset Beach, it seems quite likely that the main will be held on Wednesday or Thursday as a good swell is coming to Oahu. Hobie is proud to announce the signing of 3 time World Longboard Champion Colin McPhillips as the newest addition to its team of premier surfers and watermen. 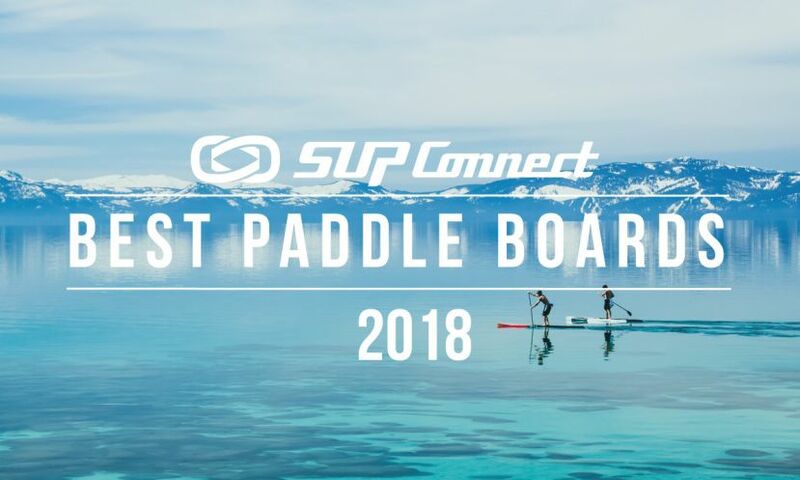 Boardworks announces a new Paddle Sport Division. “Stand Up Paddling has been among the bright spots at retail in a very tough market,” said Boardworks’ Bob Rief.